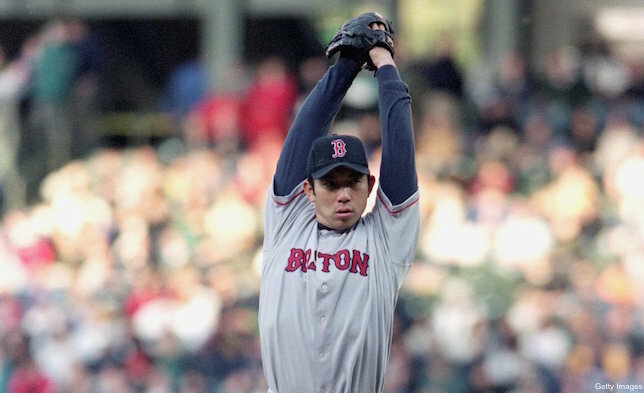 Hideo Nomo hurls a 3 - 0 no-hitter against the Baltimore Orioles in his Boston Red Sox debut. It is Nomo's second career no-hitter, making him the fourth pitcher in major league history to pitch one in both the National League and the American League, joining Jim Bunning, Nolan Ryan, and Cy Young in exclusive company. It is also the earliest no-hitter, by date, in major league history.